We’re delighted to be hosting Learn to Ride Sessions on Saturdays. 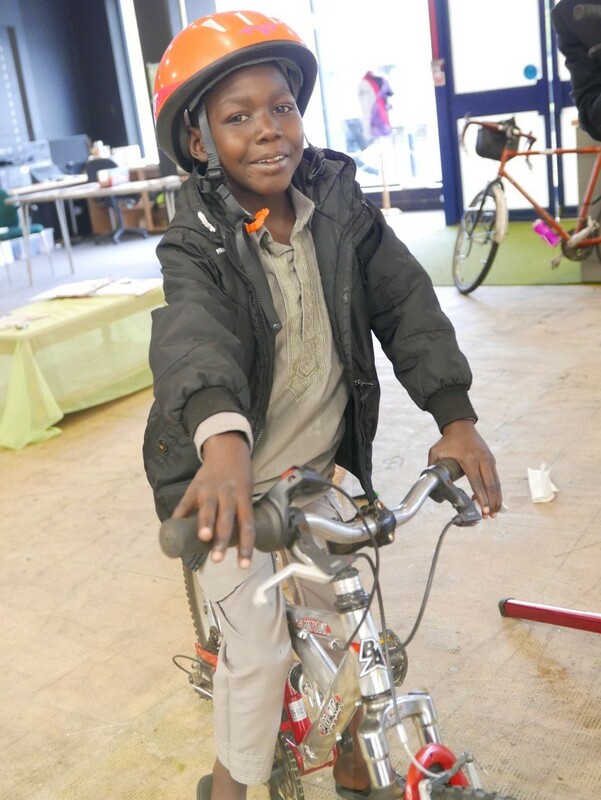 Our qualified Bike-ability instructors will help get your kids on two wheels for fitness and fun! The sessions last an hour and are just £5 (to be paid on the door). If you have any additional needs or comments, please let us know here. E-mail info@capitalofcycling.org with any questions about the lessons. Any bookings you have made will be shown and then can be amended at the bottom of this page. If you can’t see your booking try re-loading this page. Any problems with booking: contact info@capitalofcycling.org and we’ll give you a hand.